SUPPLIERS OF EIGHT SPECIAL MANUFACTURING PROCESSES – including sterilization, welding and heat treating – will have to be accredited to industry-managed supply-chain oversight program MedAccred if they want to do future business with device giant Stryker. 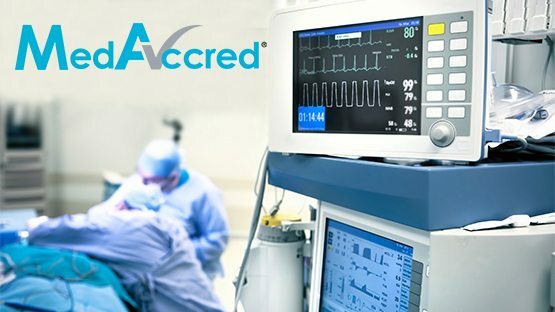 “Awarding business based on accreditation [to MedAccred] is the end goal,” the company’s manager of supplier controls told Medtech Insight. The program’s aim is to ensure high-quality finished devices and offer clearer supply-chain visibility, giving manufacturers greater confidence in the vendors they choose. Industry heavy-hitters Medtronic, Johnson & Johnson, GE Healthcare, Philips Healthcare and Becton Dickinson are also strong supporters and users of MedAccred, giving it even more industry street cred. Meanwhile, resource-strapped US FDA is mulling over how it can best benefit from the burgeoning program.